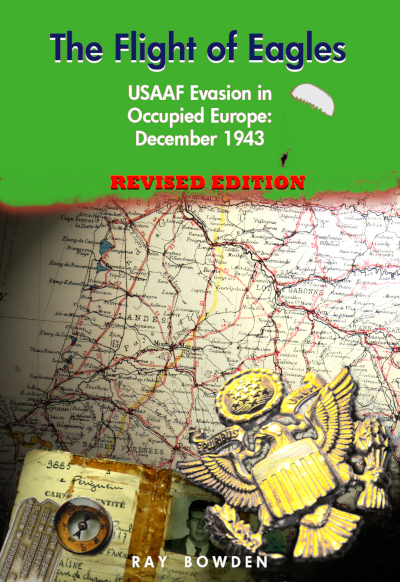 Hal Olsen was a US Navy Auto-pilot Specialist assigned to Instrument Trailer Group ITG-31, part of CASU-44 (Carrier, Aircraft Service Unit). 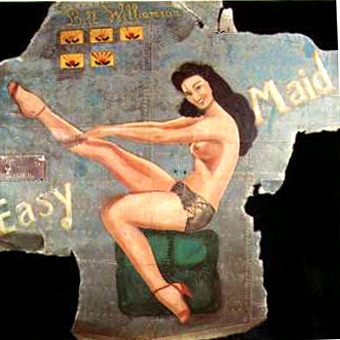 Although not a member of the USAAF,Olson's work cannot be left out of any study of aviation nose art. 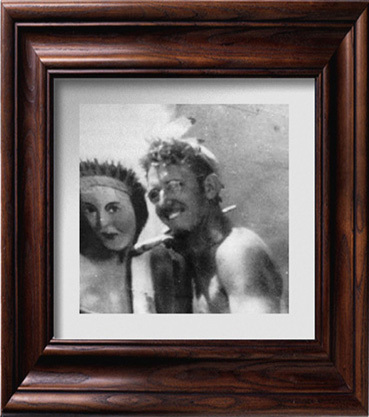 Before leaving the USA for assignment in the southwest Pacific, Olsen stocked up with oil paints and brushes. He had a mind to paint the exotic landscapes of the Pacific islands but the reality of the war-torn, shell blasted islands of the Marianas differed from his expectations. 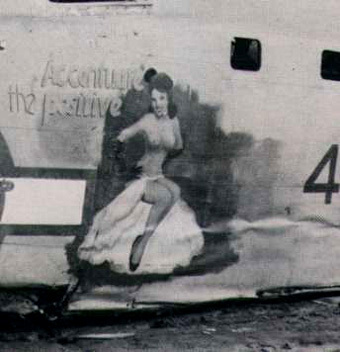 Shortly after his arrival on Tinian, a Japanese attack destroyed the Navy's paint store and with it the stock of paint used by the resident painter of nose art on the many bombers based on the island. Olsen took the opportunity to take over this role, and was in fact assisted initially by the now-redundant artist. 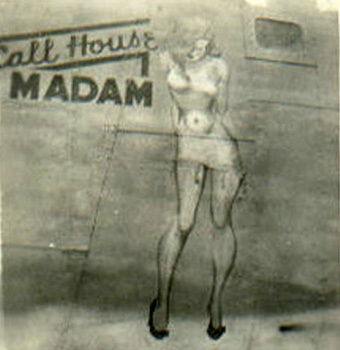 Perched on an oil drum, Olsen chalked out a grid onto the side of the plane and, using a calendar pin-up for reference, drew up a life-size replica. His reputation was soon established and, when new units arrived, Hal Olsen quickly found a queue of anxious crews awaiting his artwork services. Almost all of his off-duty hours were taken up with supplying the increasing demand with each painting taking about 4 hours to complete. His schedule became so hectic that the paint for flesh tones had to be pre-mixed by the gallon. 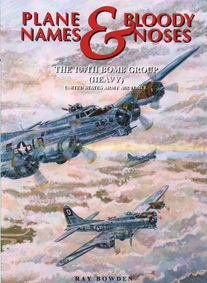 Most of his work embellished the PB4Y-1 (the US Navy's version of the B24) and then the later PB4Y-2 (single-finned) Privateers of VPB-102, VPB-108, VPB-116 and VPB-121. 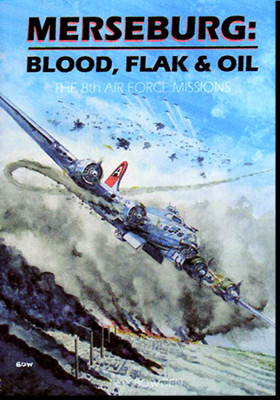 He also painted at least one B-29 Superfort which was named as "Up-an-Atom". After the war, Olsen studied art at the Boston School of Fine Arts before becoming a technical illustrator at the Los Alamos Laboratory. 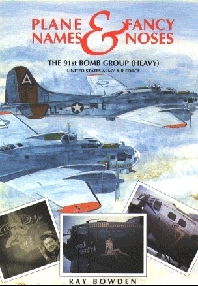 In 1948, one of Olsen's nose art paintings was featured in the January issue of "National Geographic" -- the journal's very first full colour edition.